There is written record of settlement at Midyat dating back to 9th century BC. Unfortunately it has seen destruction many times through the course of its long history, the most recent being during World War I where one third of the inhabitants were killed and a great many buildings destroyed, so much of what remains today is not nearly as ancient as the the town itself. While modern Midyat is quite unattractive the old neighborhood of jumbled honey-coloured stone buildings set among a labyrinth of narrow streets is truly beautiful. The streets wind round tiny homes and ornate mansions alike, passing under archways and by ancient doors opening into cool courtyards. In the summer the locals take advantage of the cool nighttime weather by sleeping on the roofs, in the early morning herds of goats and cows are driven through the quiet streets, and in the afternoon groups of women chat in little circles on street corners while preparing food. Despite the attractiveness tourism has not yet been over-capitalized on and Midyat has managed to maintain a very genuine and original feel. 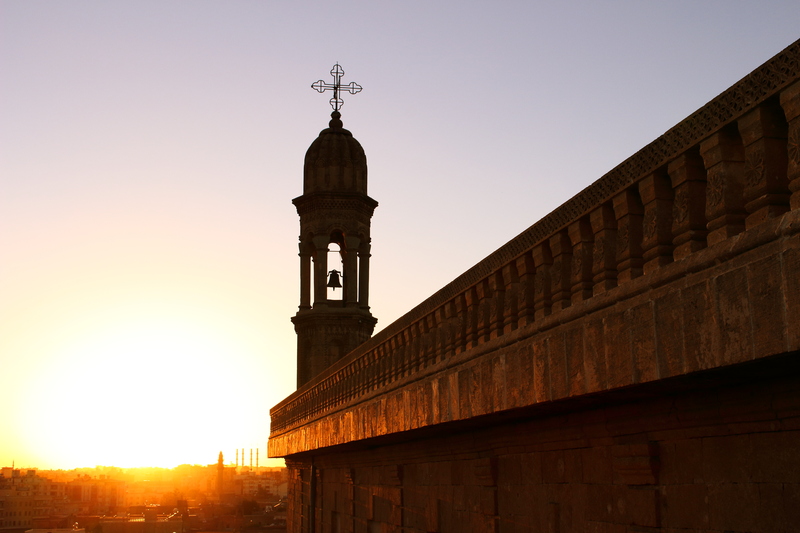 One aspect that distinguishes Midyat is that it has been the home of a small and ancient Christian sect, the Syriac, and with such a history also comes a large number of churches whose slim and ornate bell towers make the Midyat skyline so unique. 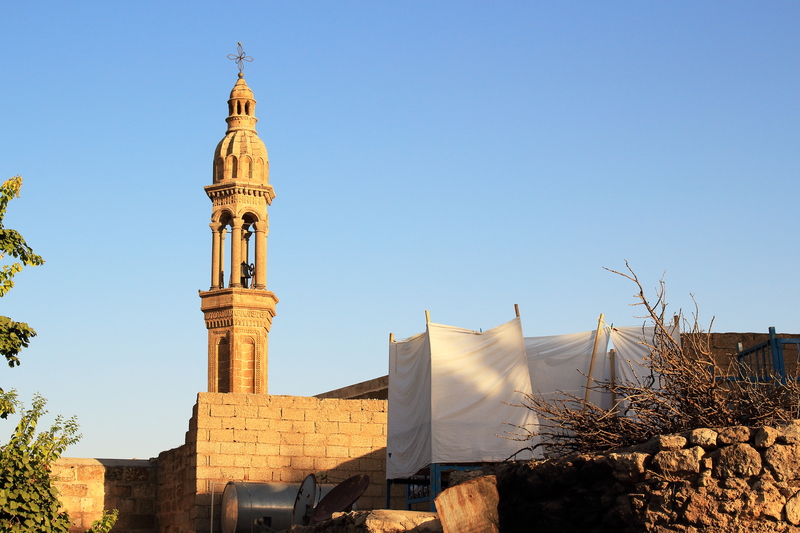 There are about eight churches in the town, the majority of which are Syriac Orthodox though there is also a large Protestant church at the top of the hill built around 1900. Visiting these churches can be complicated as they are not always open and some are in more regular use than others. From what we’ve seen and been able to discover Mor Barsarmo (also written Mor Barsaumo), near the police station, seems to be the most frequently used though Mort Shmuni, as it is the seat of the Bishop, would also likely be a place worth trying to visit especially around Easter or any other Holy Day. While the thick walls, plain stone, and basic architecture coupled with great size would suggest that this mosque is old it was actually built in the 1920’s during a period when a new Turkish identity was being established in the fledgling republic. The building is plain and airy, made of the same pleasant honey-coloured stone as the rest of the old town and capped with an unusually small dome designed to allow light to the center of the mosque more than inspire awe as the Ottoman domes had done. Its tall minaret is easy to spot from much of the old town. The mosque sits just back from the central clock tower on the west side of the Mardin Şırnak road. There is an entry price charged but we can’t find out exactly how much. I would guess about 6TL. 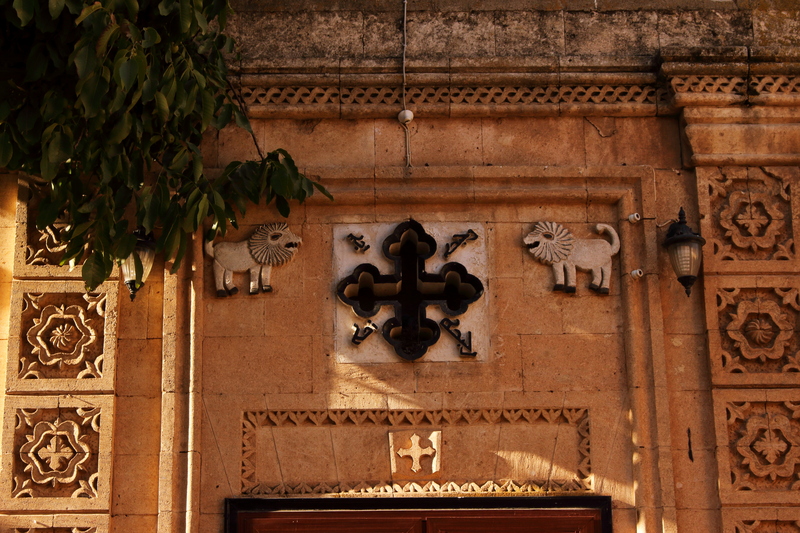 While founded in the 5th century by monks Abrohom and Hobel, there is very little of the original buildings remaining, rather much of what you see is the result of the heavy restorations that were done in the early 1900’s. It lies only about a kilometre from the old town of Midyat to the East and is now fronted by a large park with shady trees where drinks are served. By some magic it was about 5 degrees cooler in that park even on an August afternoon so that may be reason enough to visit. As Midyat doesn’t have its own airport access is restricted to buses or private cars. The nearest airport is in Mardin, which is just over an hour away by car. Midyat is a decent sized center at the intersection of two highways and so bus service is fairly regular considering that it’s a secondary town in an out of the way province. While public transit is certainly enough to get you to Midyat, I would recommend that you try to visit a number of the other wonderful places in the area and so would then also recommend renting a car as many of these places are far out of the way. If you do rent a car here I would also recommend that you choose a simple car if possible so as to not stand out in any unwanted ways. 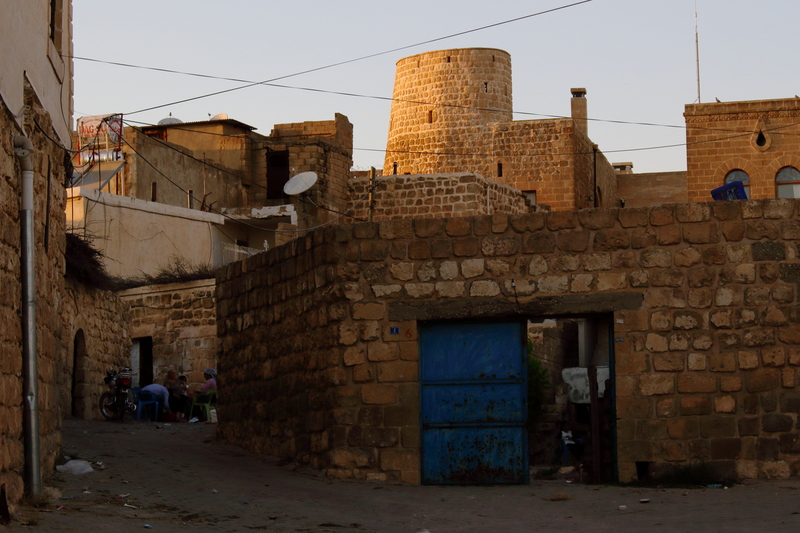 Midyat is a fairly large town with quite a few options regarding accommodation. There are a few decent hotels (and some really cheap looking ones) on the main north-south road that divides the old town from the new. There are also a number of beautifully restored mansions in the old city that function as hotels. The prices seemed fair for what looks to be beautiful accommodation in the heart of Midyat’s most attractive neighborhood. 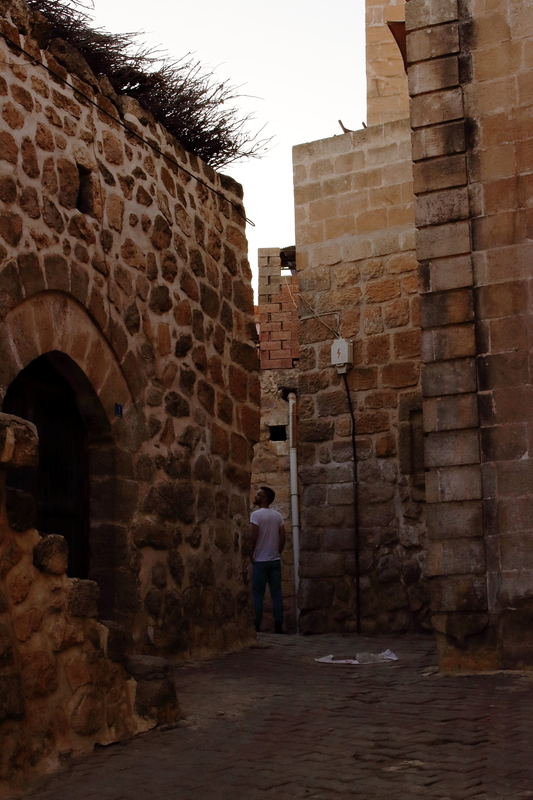 Interested in visiting Midyat? Make sure to check out what other amazing sights are in the province of Mardin or read about our experiences here in The Blog!